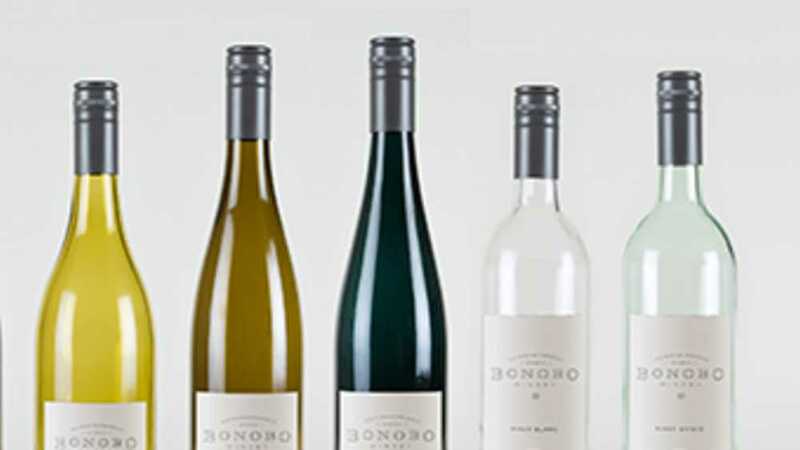 Bonobo Winery is a one-of-a-kind, experience-rich purveyor of artisan wines. Founded by brothers and longtime Traverse City natives; Carter and Todd Oosterhouse. Wines are estate-grown and made on site. Varietals include: Chardonnay, Pinot Gris, Pinot Blanc, Riesling, Pinot Noir and Cabernet Franc. Bonobo Winery is a unique place to visit for a glass of wine, a light snack, a tasting or special event. With amazing views, excellent wines and a rustic yet, elegant atmosphere, Bonobo Winery is a "must visit".